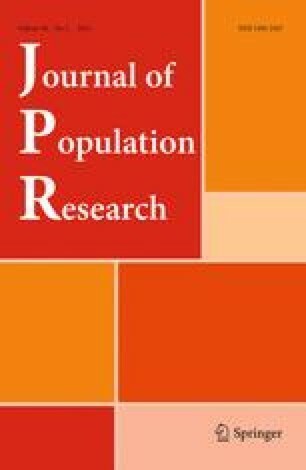 The collection of statistics on ancestry has been discussed previously in this Journal and Australian Bureau of Statistics publications. This article examines the contrast between objective and subjective perceptions of ancestry hidden in the 1986 Census definitions which vitiates the published results and points to the limitations of validating uncertain collections by relating them to cognate series. It looks at the collection of ancestry statistics as a bold attempt at an impossible task which has yielded results that are often inaccurate, sometimes misleading and liable to abuse in their interpretation. It is suggested that some of the features of cultural structure could be more reliably ascertained by small sample surveys of perceptions and aspirations.